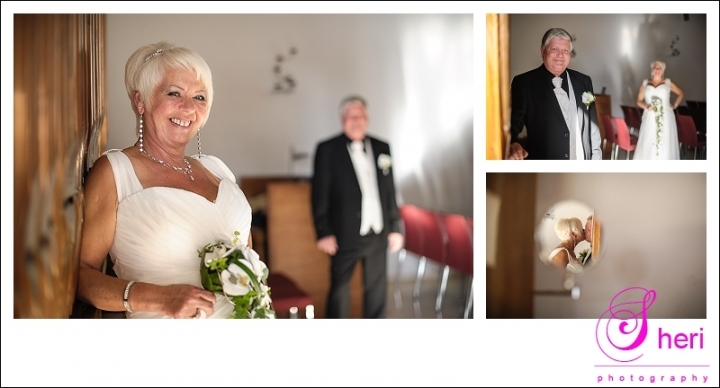 This lovely couple Irene and Frank from Norway had their wedding in Spain. It was a beautiful sunny day which was great for the wedding. Randi from Spaniabryllup did a fantastic job! 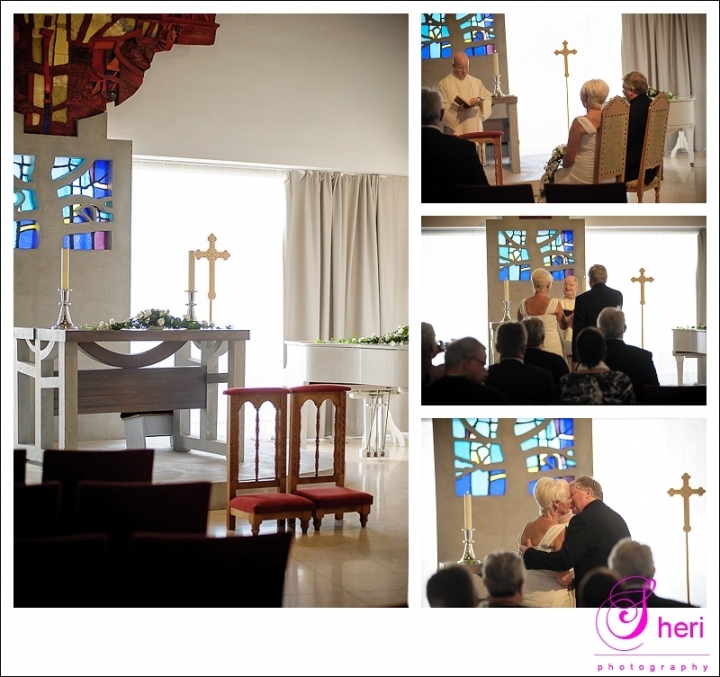 They got married in Sjomannskirken in Torrevieja after which we went to Torre del Moro for some B&G shots. Paul from Silver Lady was driving their lovely Rolls Royce and drove us to Queen Mississippi. This is were the party started and no doubt ended early hours. Frank and Irene I wish you all the best for the future and hope to see you again.